Webcam with view to Praia da Rocha in Portimão. 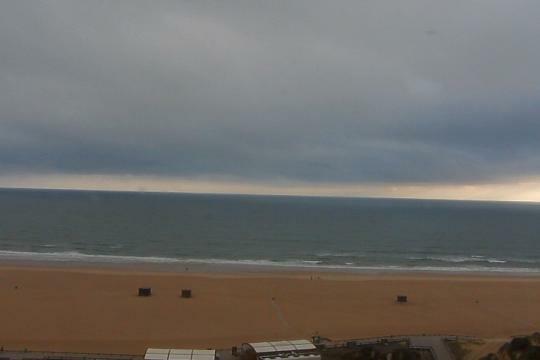 The webcam shows a side view of the sunny beach of Praia da Rocha. Algarve webcam near Praia da Rocha, Portimão. 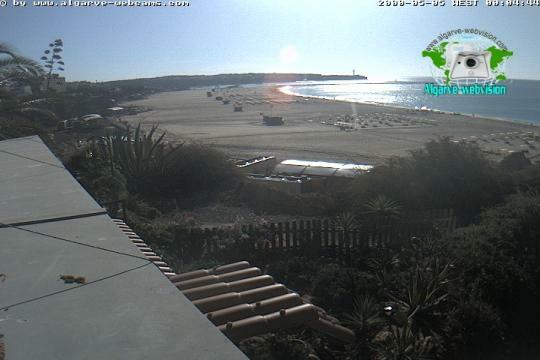 The webcam shows a nice view of Hotel da Rocha and the main shoreline avenue. This post if part of a Algarve Webcams collection. Note: Some of these webcams may no longer be in operation.